Great for the girls blow out night, the boys post a workout, 4 friends held together by their love for peanut butter, double dates. *Must book 2 days in advance to redeem. Great for date night, a girls catch up or a cheeky peanut butter rendezvous for two. Good for a Peanut Butter addict who needs some solo quality time with peanut butter. 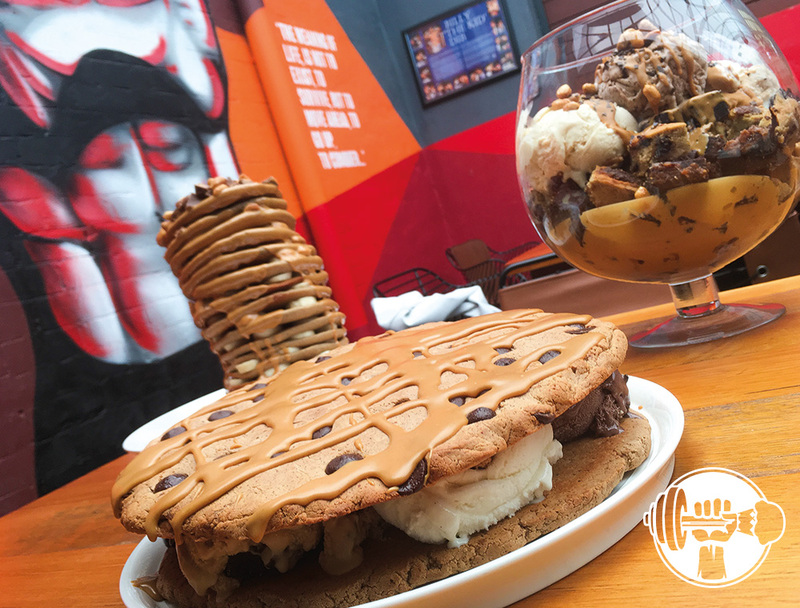 Note: The voucher is valid for 180 days and can be redeemed at Peanut Butter Bar. A cash payment is not possible.